Don Quixote grand pas by Iana Salenko and Dinu Tamazlacaru, choreography Marius Petipa, music by Ludwig Minkus and Ricardo Drigo. 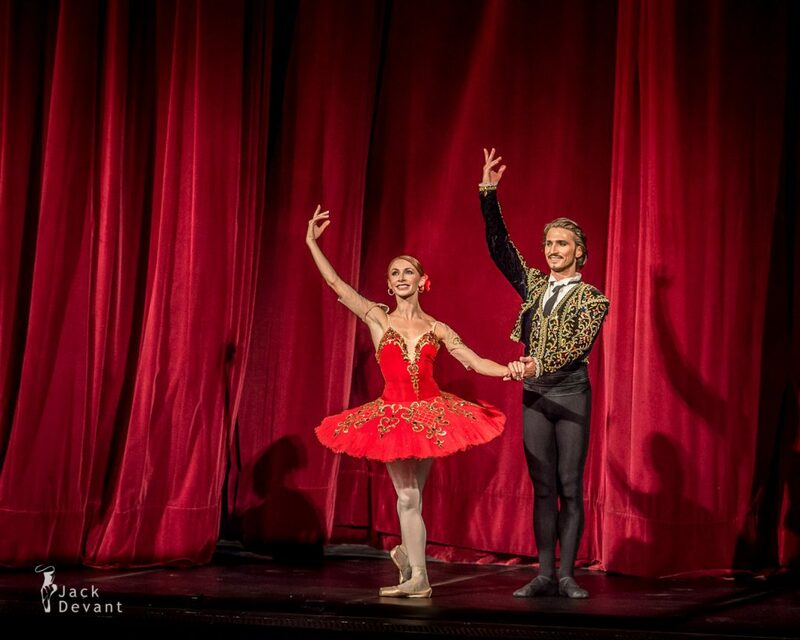 Taken at 13.09.2013, 2013-14 Season Opening Gala, Staatsballett Berlin. 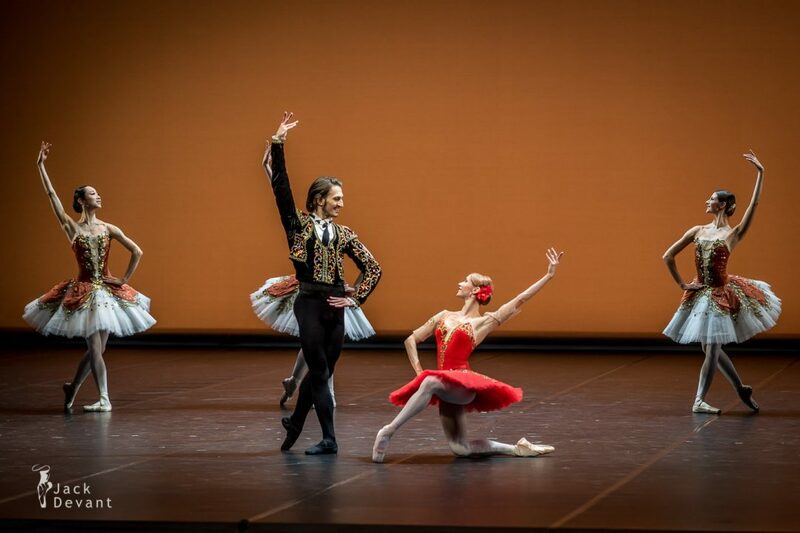 Iana Salenko is a First Soloist with Staatsballett Berlin. She was born in 1983 in Kiev. 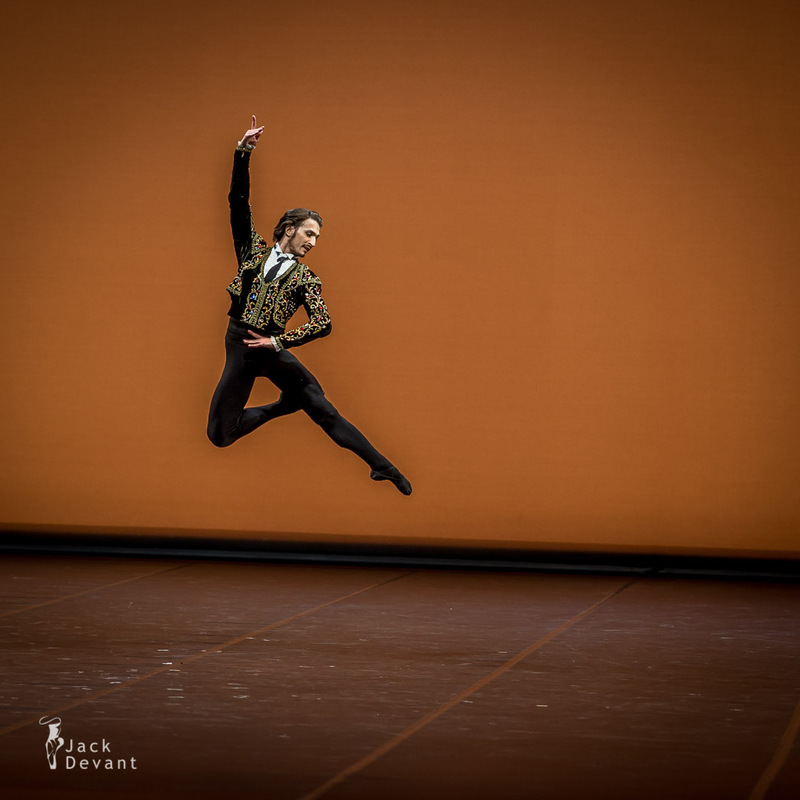 From 1995 Iana attended the Pisarev Ballet School in Donezk an graduated in 2000 as a professional dancer. She danced from 2000-2002 at the Donezk Opera House as a soloist and then as a principal dancer at the National Opera in Kiev. In 2005 joined the Berlin State Ballet where she is now first soloist. 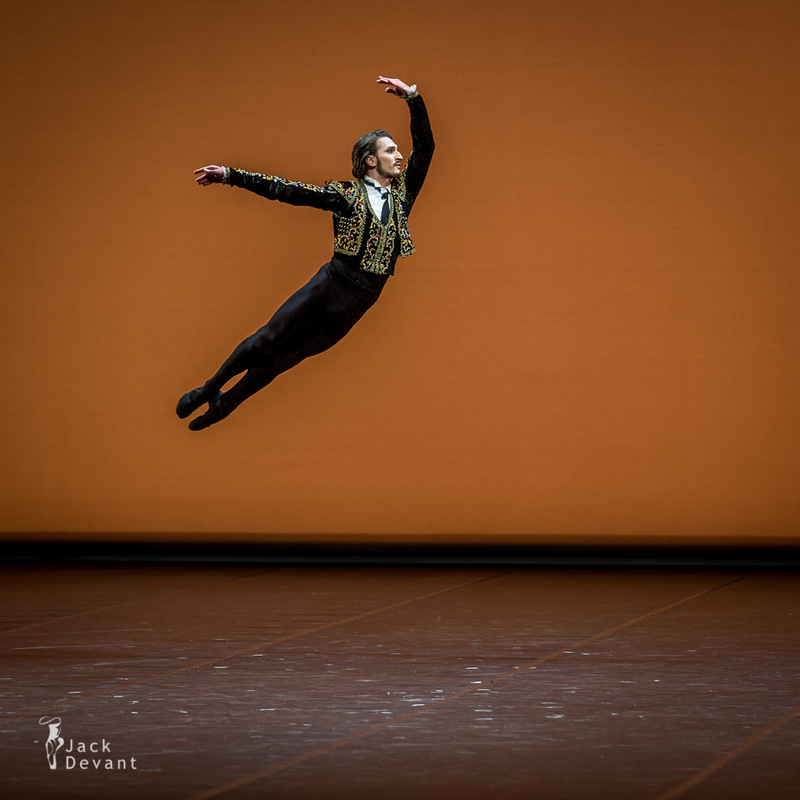 Dinu Tamazlacaru is a First Soloist with Staatsballett Berlin. He was accepted to Chisinau Opera Theatre ballet school (class of Alexander Iwanow). From 2000 to 2002 at Wiener Konservatoriums (class Maxim Abzalow). From 2002 to 2006 is soloist at Berlin State Opera. One Response to "Don Quixote grand pas by Iana Salenko and Dinu Tamazlacaru"
These are some serious heavy hitters in this Quixote lineup! They make it look so perfect. Great shots, Jack.